Portable Power Pack lets you talk longer, listen to more music, play more games and watch more videos on a wide range of devices without worrying about running out of battery life. 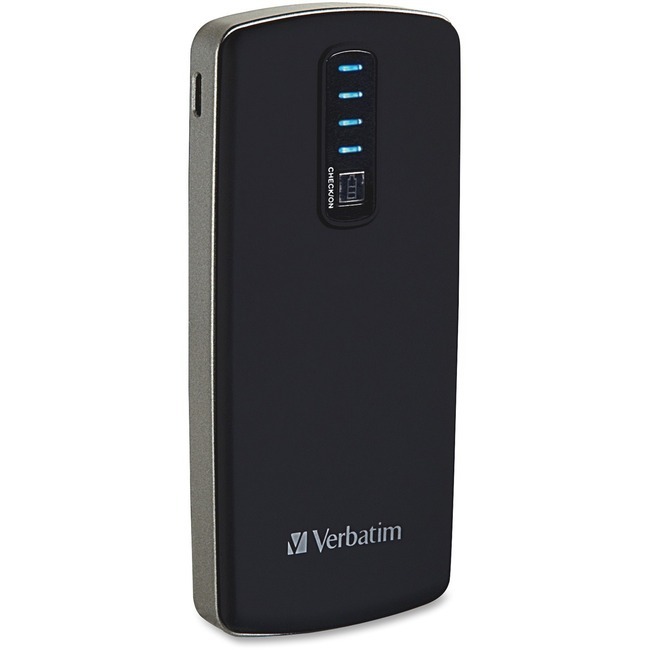 With a 3500mAh lithium-ion battery and included USB-to-micro-USB cable, this power source offers universal power. If you run low on power on your iPhone, iPod, eReaders, Smartphones or wireless Bluetooth headsets, simply plug in the Portable Power Pack and keep going. Use the push-on/ auto-off button to switch on the device and the LED power-status indicator to gauge how much charge is available. Lightweight and slim design makes it convenient to carry in case you need emergency power so it is ideal for business or leisure travel, road trips, outdoor excursions and more.